Day 56(2): don’t let anyone rent a space in your head unless they are a good tenant. | plus est en vous | my 366 day project. 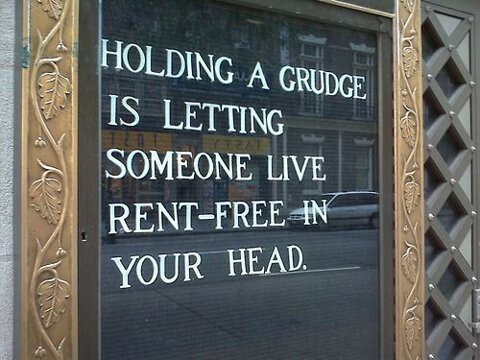 Day 56(2): don’t let anyone rent a space in your head unless they are a good tenant.